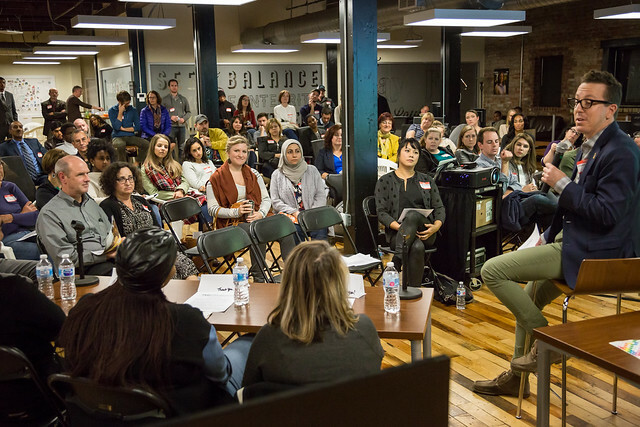 Impact Makers was proud to host a TEDxRVA event in our space last month. The topic? Resettling in RVA, exploring the journey of refugees to Richmond. The evening was extremely enlightening and taught all the attendees how to walk in the shoes of those who have trekked from far and wide to come our backyard in Richmond. Check out the photo gallery to experience the event yourself!